Entrepreneurs who are dedicated to turning their startups into large, scalable companies often carry heavy burdens as they work long hours and have relatively small teams that need to accomplish many tasks. At the same time, these entrepreneurs may be managing school, relationships, and other jobs, leaving out time to take care of their emotional and mental wellbeing. 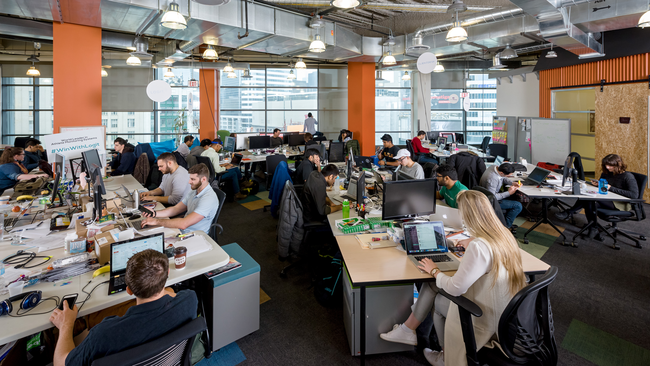 In order to help entrepreneurs better take care of their mental health, Ryerson University’s DMZ, in partnership with the Toronto-based online therapy platform TranQool, has announced that it will be the first Canadian business incubator to offer DMZ-based entrepreneurs and their staff with mental health services. TranQool, which connects clients to online therapists, will work with the DMZ to match entrepreneurs with accredited counsellors based on the entrepreneurs’ needs. The entrepreneurs will be able to speak with TranQool’s counsellors online through secure video calls at a convenient time that works for them. They will have access to two free sessions and receive a 20 percent discount off of subsequent sessions, which usually cost about $80. The decision to provide entrepreneurs with mental health counselling sessions was made in an effort to address the need to support entrepreneurs who face emotional challenges — such as depression and anxiety —that come with working in a fast-paced environment. “As the startup community grows, it’s important to not only build awareness to help break the stigma around mental health conditions, but also to provide the resources that can help entrepreneurs and their staff build strategies to better cope with the elements of startup life,” said Abdullah Snobar, the executive director at the DMZ. The fact that entrepreneurs deal with various emotional challenges is also evident in a number of studies looking at the link between entrepreneurship and mental health. One study conducted by researchers at University of California found that 49 percent of entrepreneurs surveyed were dealing with at least one mental illness, and 32 percent reported having two or more mental illnesses. 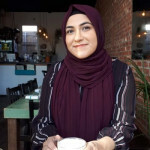 According to TranQool’s CEO Chakameh Shafii, entrepreneurs often self-identify that they have mental distress, specifically issues of depression, stress, and burnout, because of their overbearing workloads, but they tend to avoid addressing their concerns or don’t have access to people who can help them, suggesting the need to incorporate counselling sessions. Shafii adds that entrepreneurs can’t always seek advice to cope with stress and mental illnesses from their business advisors and investors, and they may not have time to find the right person to talk to. She says TranQool’s online services will offer entrepreneurs a flexible platform that they can use according to their own schedules, something that in-person therapy doesn’t always provide. With these services, TranQool and the DMZ are hoping entrepreneurs will be able to reduce anxiety, build and manage relationships better, and gain more confidence. “By partnering with TranQool, we can provide entrepreneurs and their staff access to registered counsellors at their convenience to book a session wherever, whenever,” said Snobar. TranQool is planning to bring mental health services to other business incubators and companies across Canada in the future.